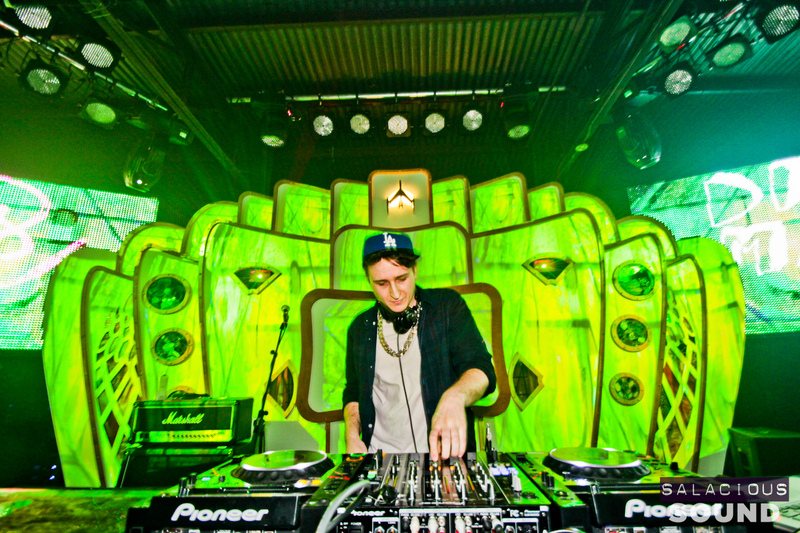 During SXSW I had the opportunity to hang out with one of Dim Mak’s latest additions, Clockwork. 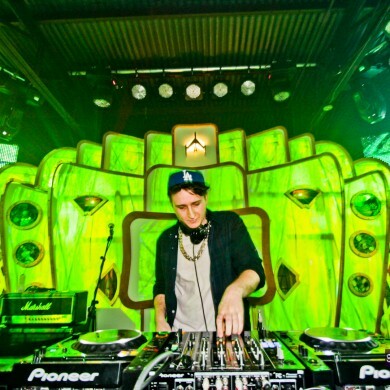 He had just released his Squad Up EP, which was a big first release both in terms of the production quality and the remixers who were onboard – Dillon Francis, Torro Torro, and Botnek. 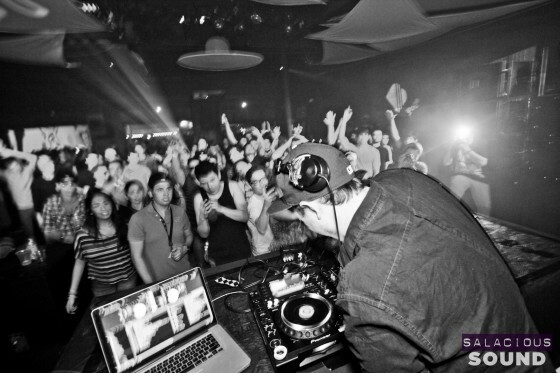 The show he was performing at on the night of his arrival in Austin was the Dim Mak showcase, featuring Porter Robinson, Cassian, Clockwork, Riton, and more. After an impressive set by Cassian, Clockwork took to the decks and proceeded to whip the crowd in to a frenzy. 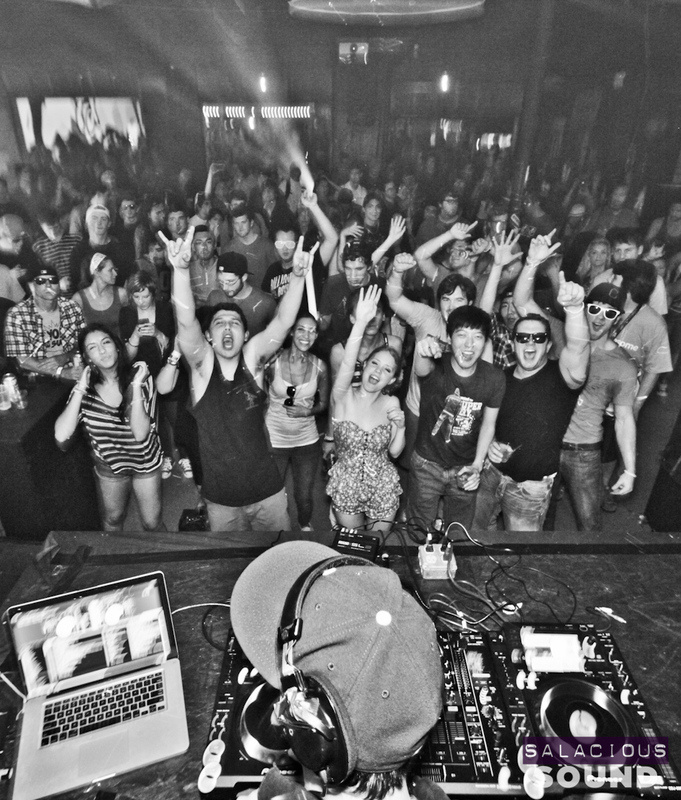 I’ve included photos here as evidence, but you really should read our awesome review from that night. The interview paints a picture of a chill guy, comfortable with his early successes and optimistic for the future. And he has every reason to be, for the many successes of his debut release, and the myriad shows he’ll be performing at this summer. 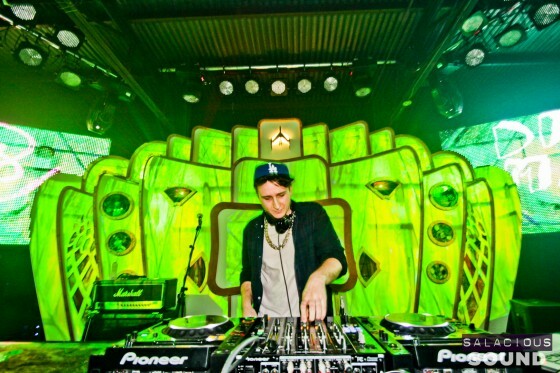 Do check him out if you get the chance – he’s also a great DJ!